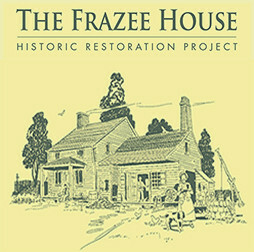 The Frazee House restoration project has been fortunate to receive numerous grants from both public and private entities over the past decade. These grants have helped finance the shoring up of the property and making initial improvements to stabilize the building. But there is much more work still to be done. Thus, ongoing efforts to find funding never end. 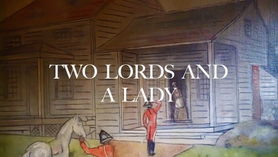 Please consider a generous gift to the restoration project. All donations go directly to restoration costs.